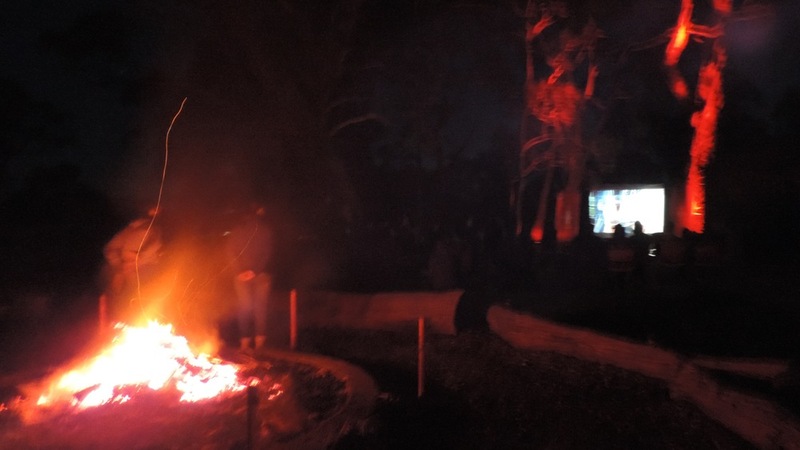 Come One, Come all to Howlers Rovers annual Moonlight Cinema. This years date is 9th November. 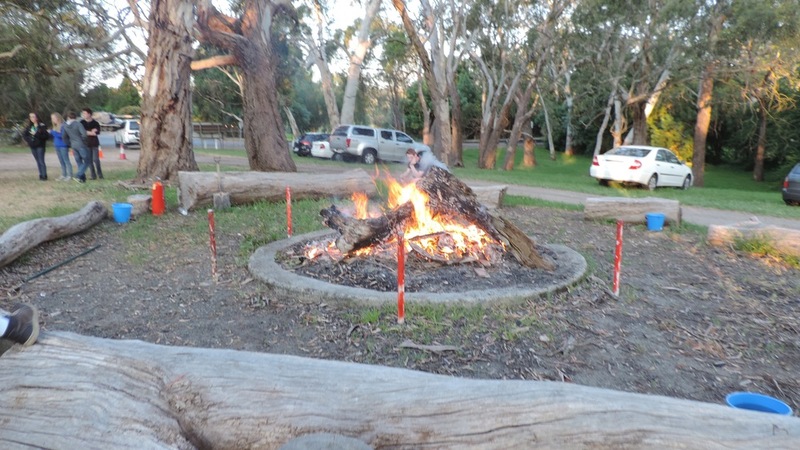 The night will include some competitive games between teams of rovers and venturers, a movie and in true Howlers fashion,a fire! 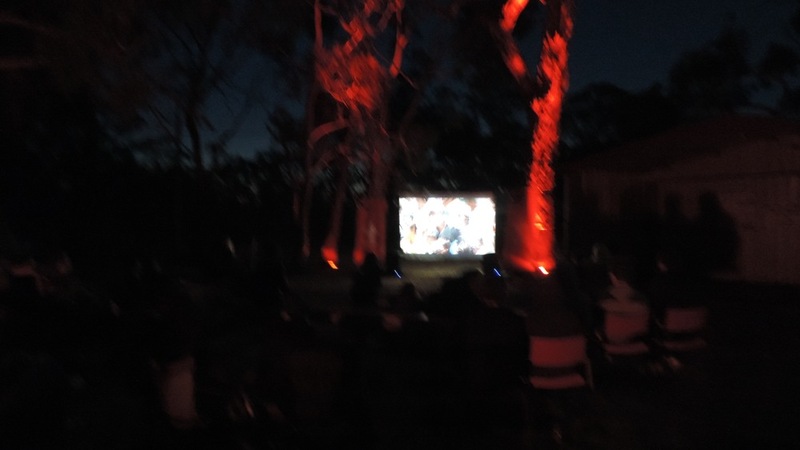 remember to bring some loose change to purchase some drinks at our candybar, it also might pay to bring a deck chair so that you can sit comfortably and enjoy the movie.